Everyone loves free stuff—that’s a given. That’s why running a giveaway or contest on Instagram is a great strategy for brands. 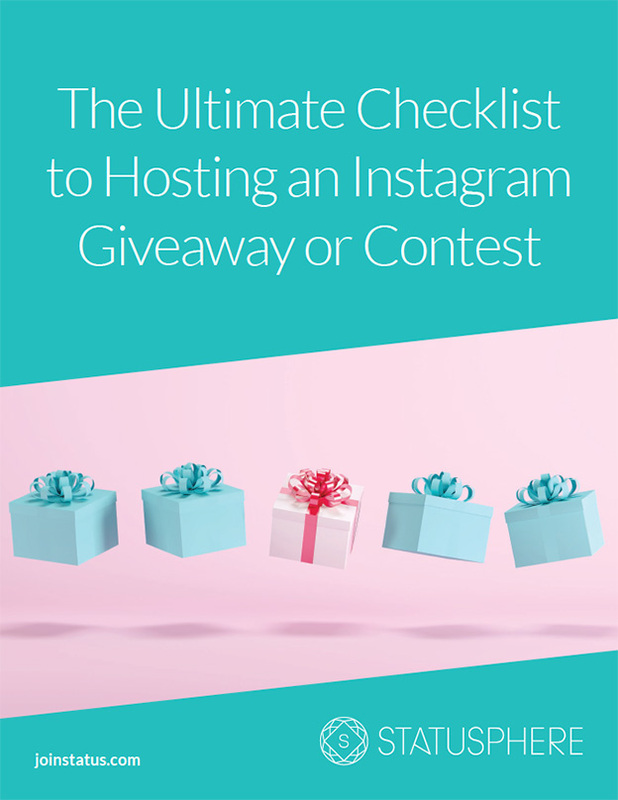 Whether you’re aiming to increase engagement, gain followers, get user-generated content or all of the above, hosting a contest or giveaway can get you the results you’re after. By the time you finish reading this guide, you’ll know everything you need to know to start hosting your own contest or giveaway. Use the provided checklist to build your strategy (from bottom-up) to ensure you’re getting the most out of your efforts. Besides, why limit gift giving to just the holidays and birthdays?